Museum-quality wildlife dioramas, huge murals and chandeliers depicting outdoor scenes, massive log and rock work, waterfalls and a 19,000 gallon aquarium stocked with native fish species. Bass Pro Shops isn’t just fishing. 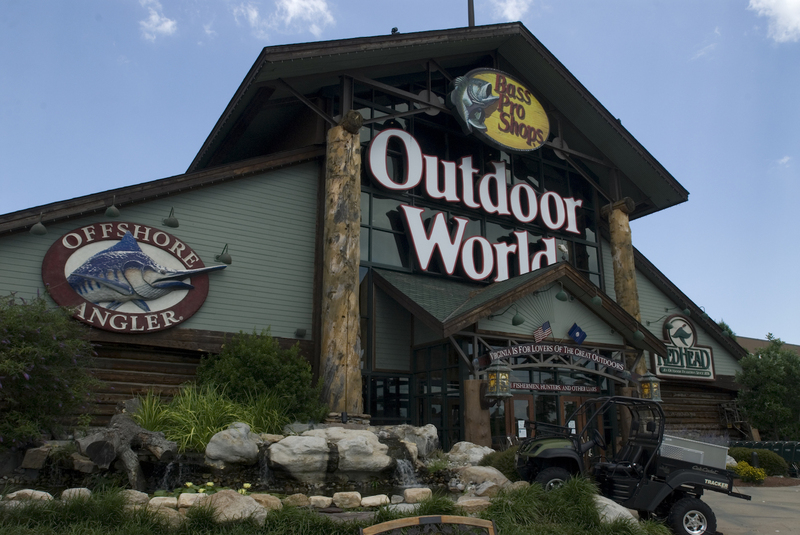 It is an outdoor retail leader in hunting, camping, nature gifts, outdoor cooking, and much more. Open Mon-Sat 9 a.m.-9 p.m. Sun 10 a.m.-7 p.m.
Closed Dec. 25. Please see store for holiday hours. I-664, exit 2 or I-64, exit 263A.